Italian Food pictures & photos. 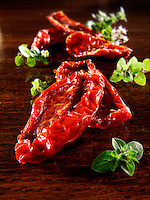 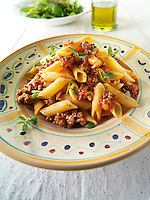 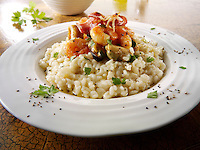 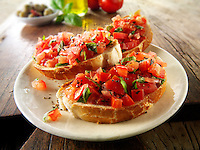 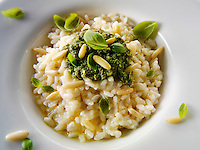 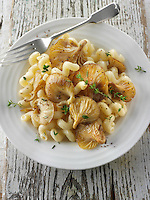 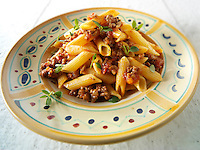 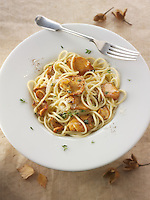 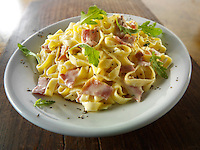 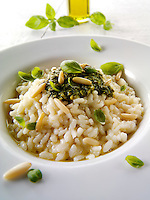 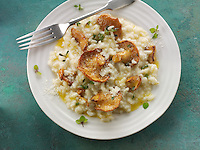 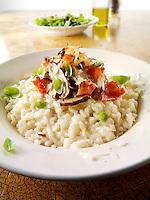 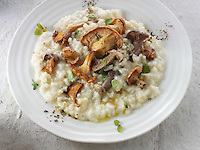 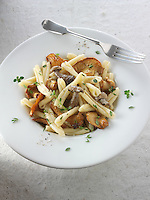 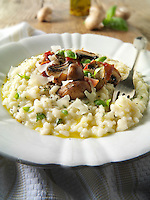 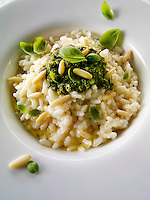 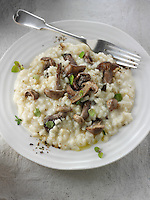 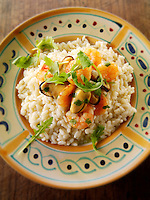 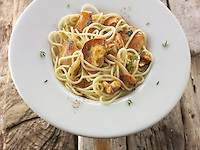 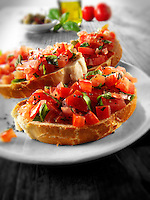 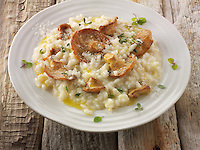 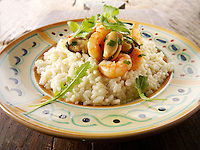 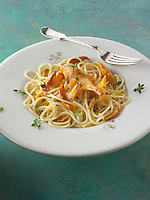 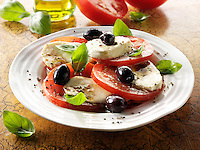 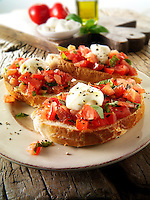 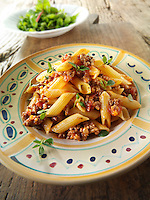 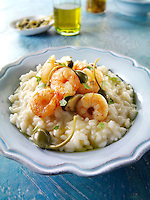 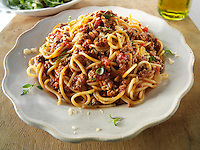 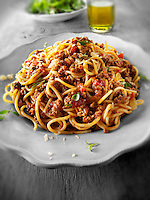 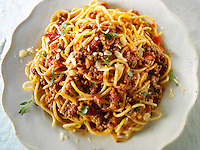 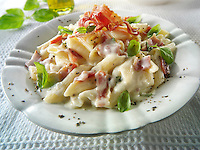 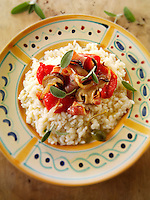 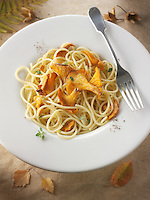 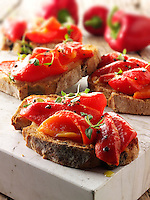 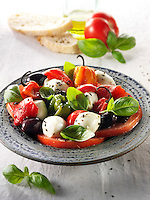 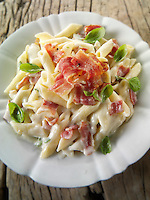 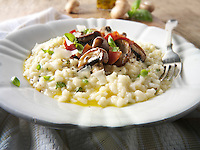 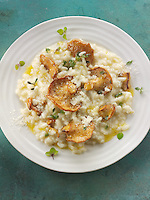 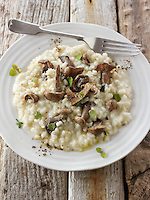 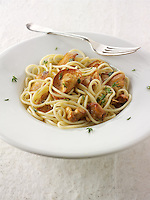 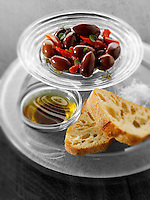 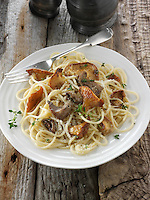 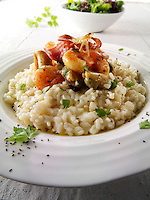 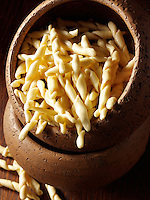 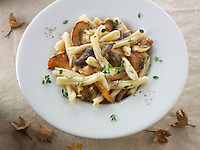 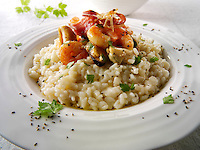 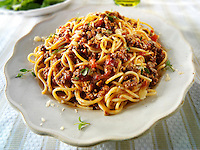 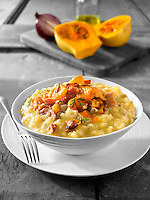 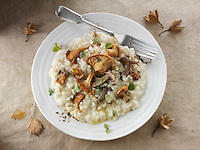 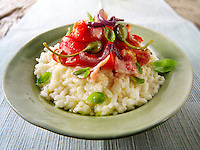 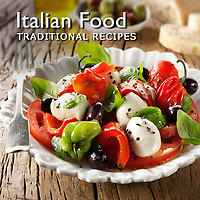 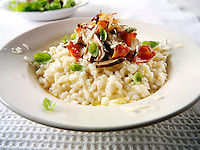 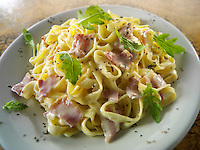 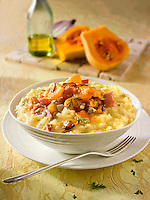 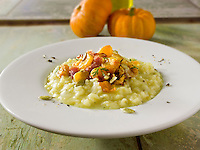 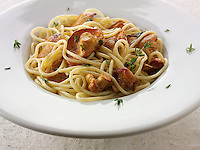 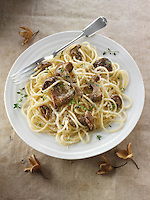 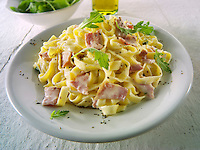 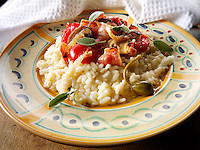 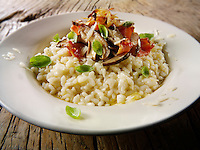 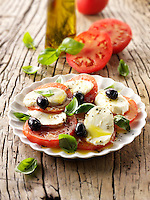 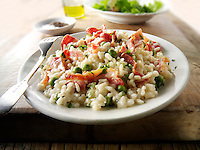 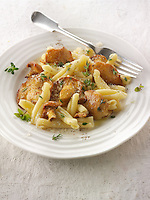 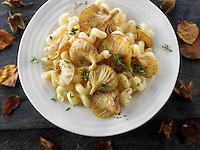 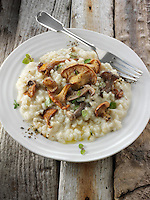 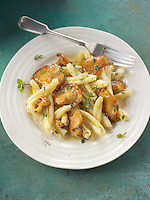 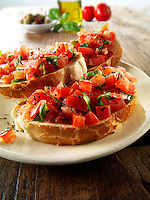 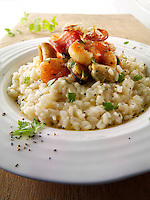 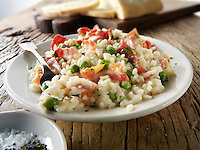 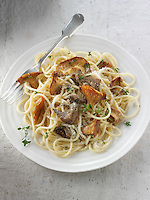 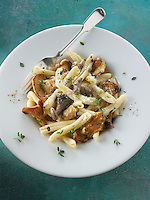 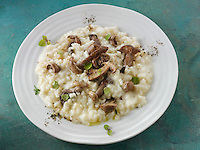 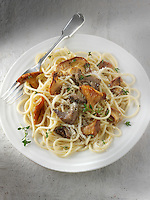 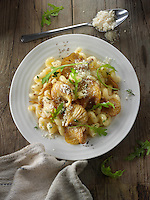 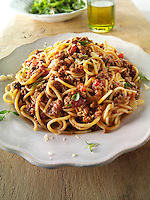 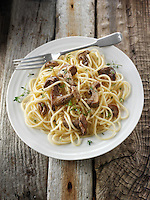 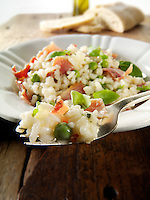 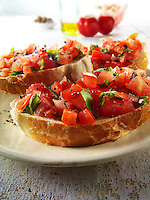 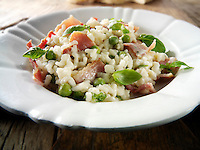 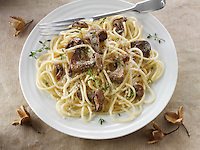 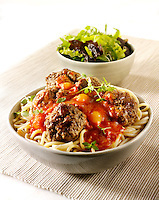 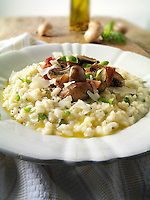 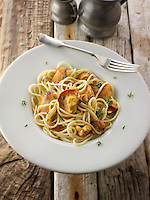 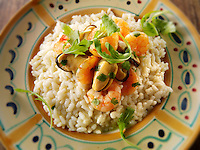 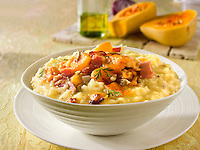 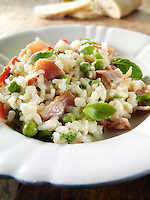 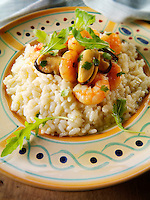 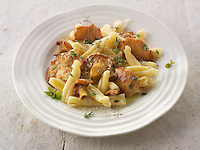 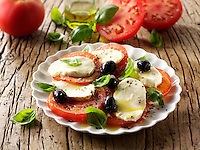 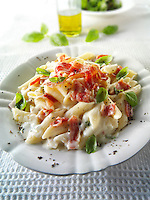 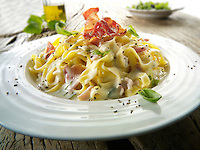 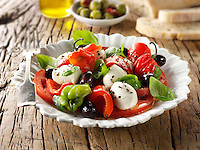 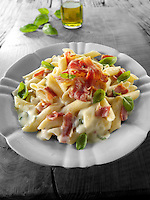 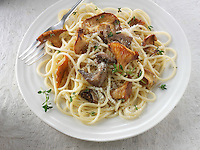 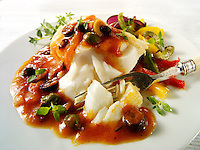 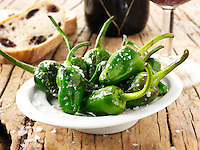 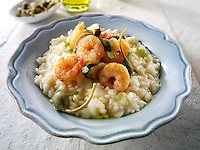 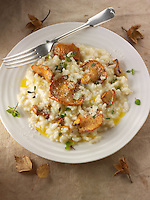 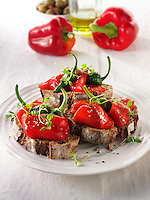 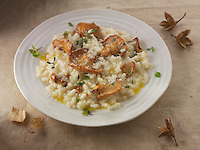 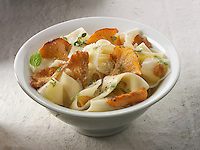 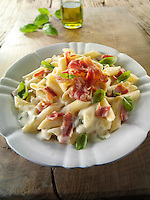 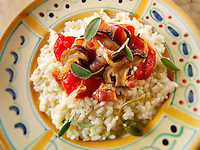 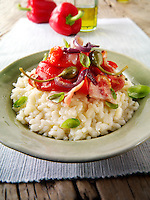 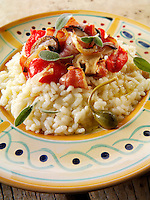 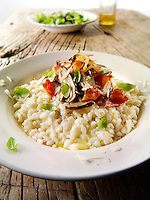 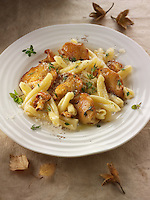 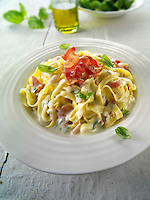 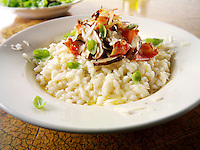 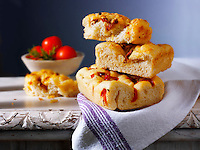 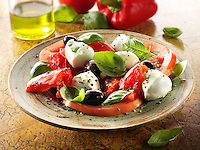 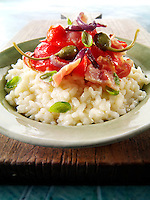 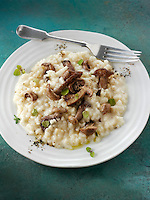 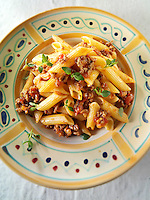 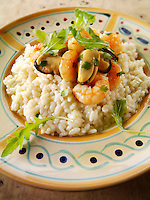 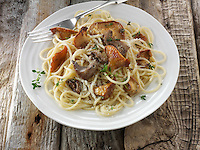 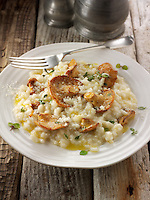 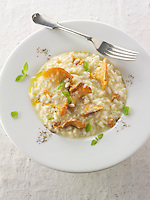 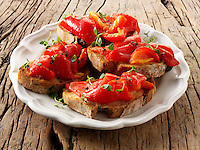 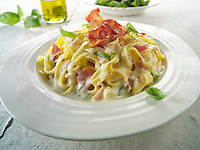 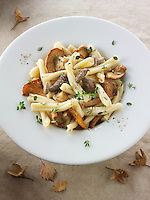 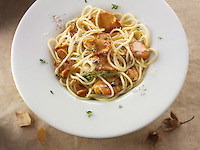 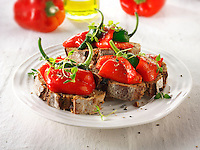 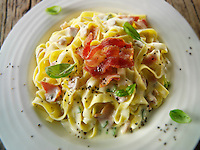 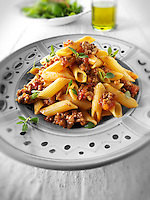 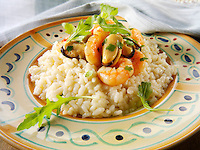 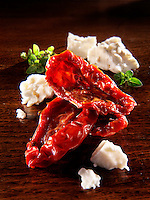 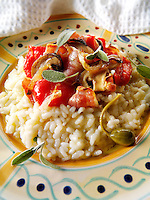 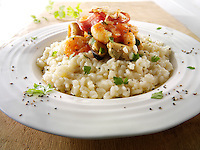 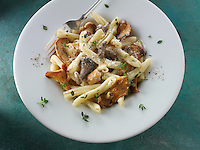 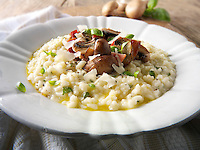 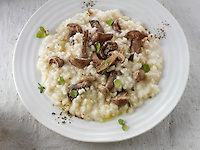 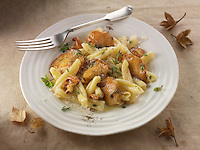 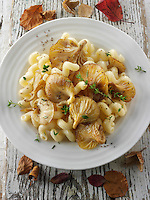 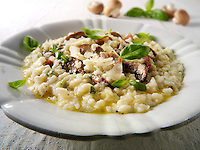 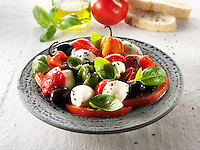 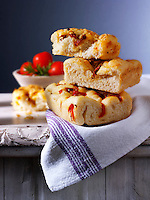 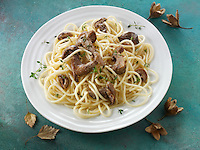 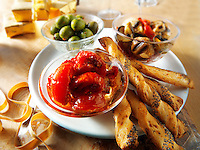 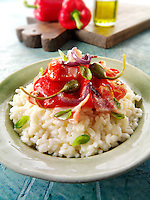 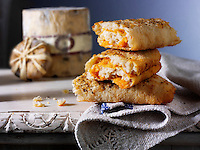 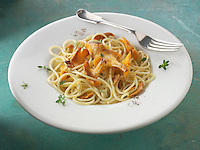 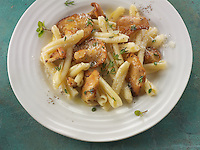 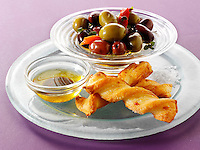 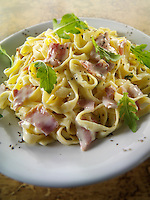 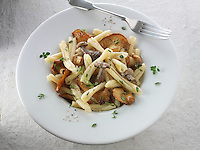 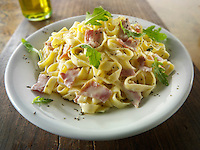 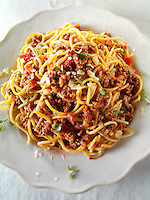 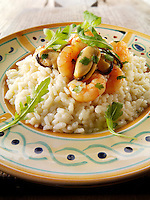 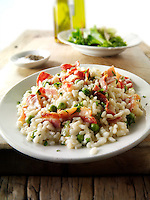 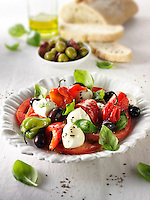 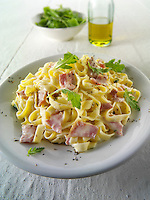 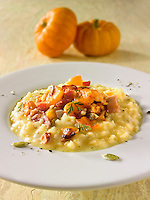 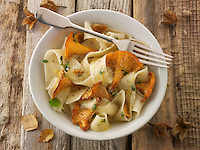 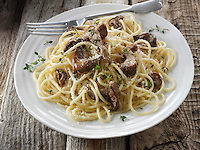 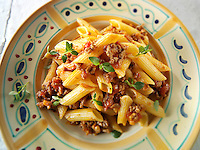 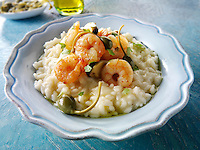 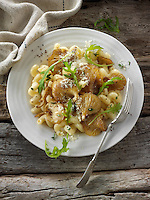 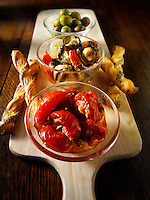 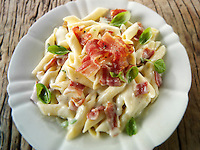 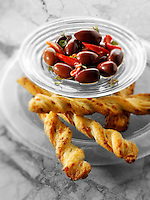 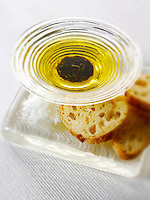 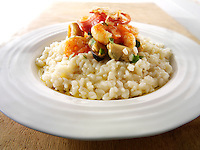 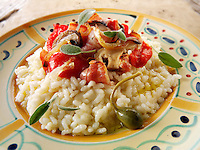 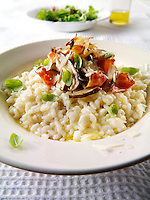 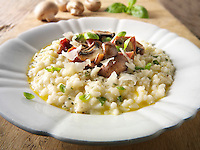 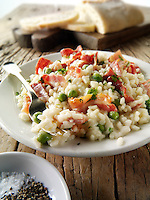 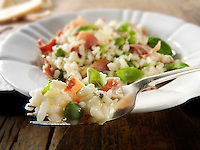 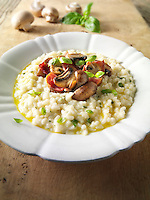 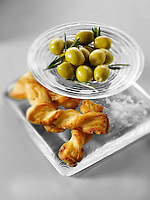 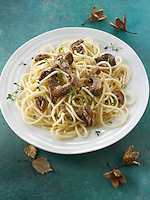 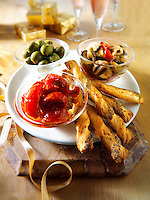 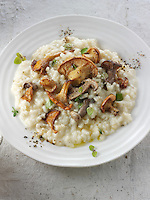 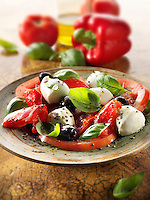 Buy images and pictures & Italian food library photos. 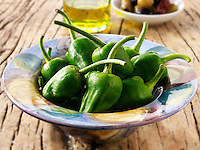 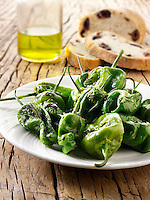 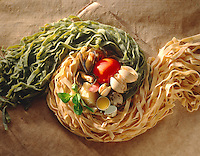 One of the five great cuisines of the world comes from Italy. 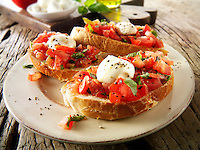 Italian food is loved the world over. 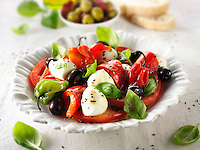 Fast food chains sell pizzas with toppings to suit local tastes in most countries around the globe. 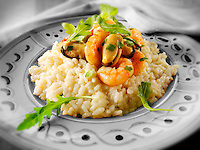 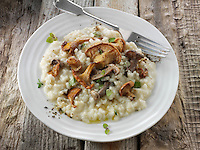 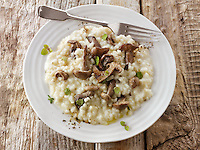 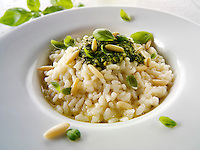 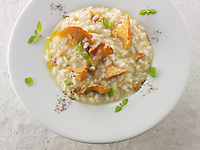 Italian restaurants and ready meals in supermarkets are familiar foods to many people who adore simple classic sauces on Pasta or risotto. 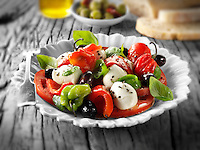 The food of Italy seems to sum up what it is to be Italian. 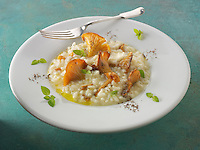 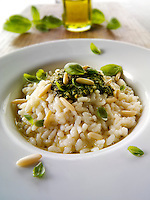 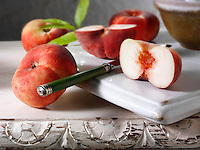 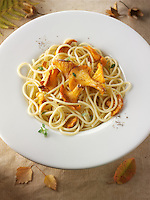 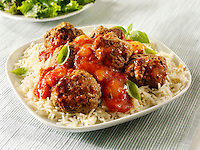 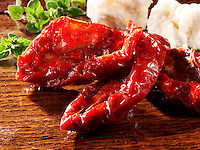 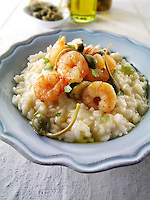 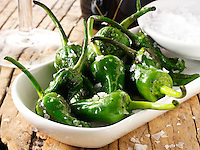 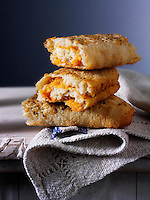 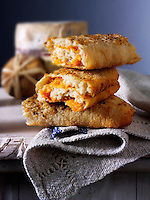 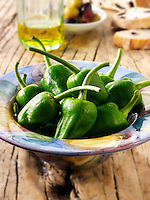 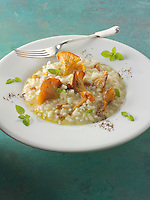 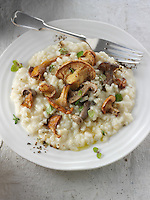 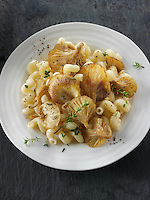 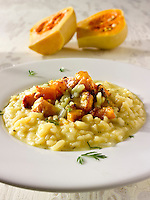 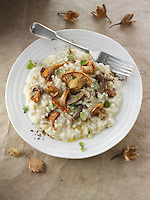 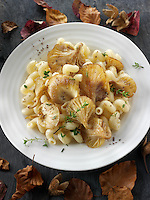 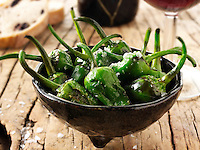 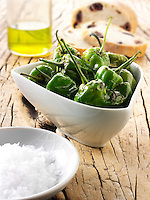 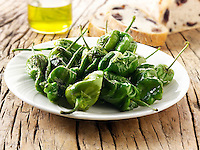 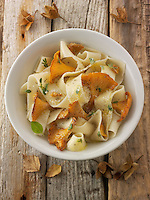 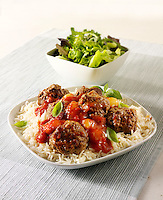 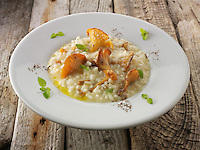 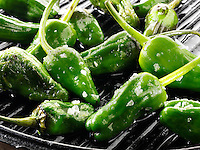 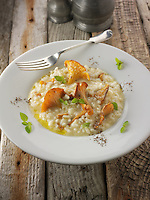 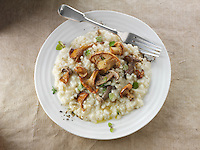 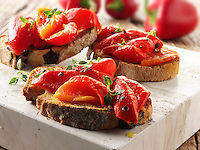 The food is laid back using simple fresh ingredients and recipes but the result is as passionate and full of flavours. 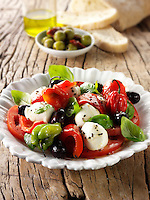 Italian food is about eating well and good conversations over a long lunch on a shady terrace on a hot sunny day.